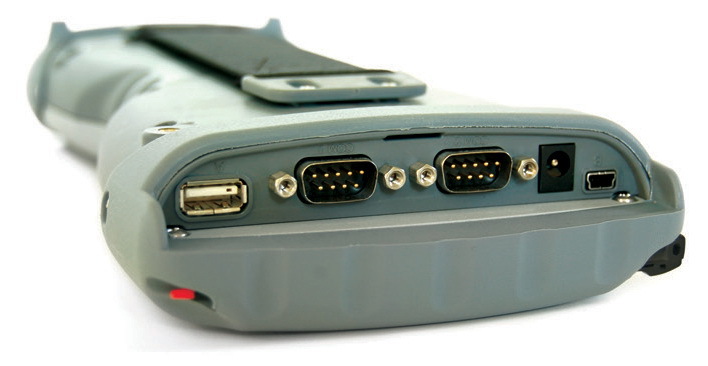 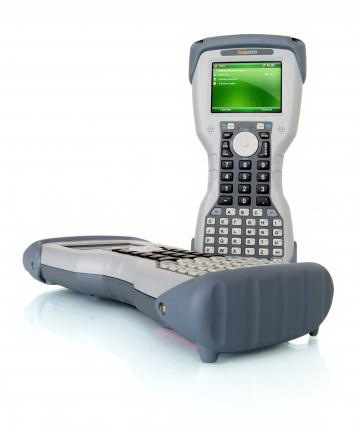 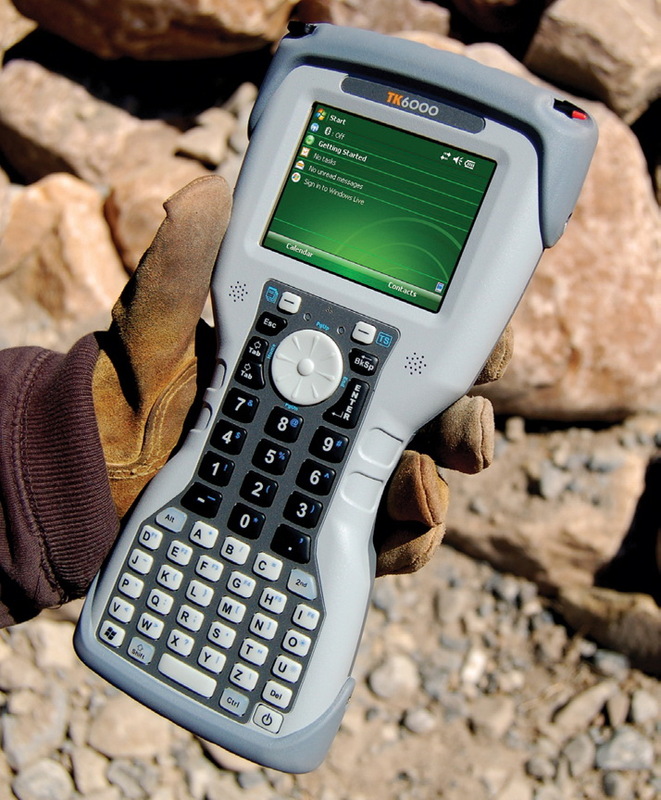 The TK6000 combines ruggedness, field service, and expandability bringing you a unique rugged handheld for your data acquisition needs. 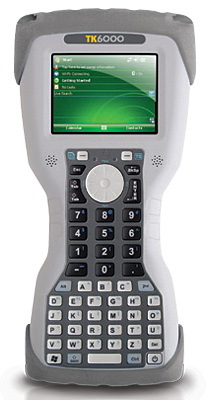 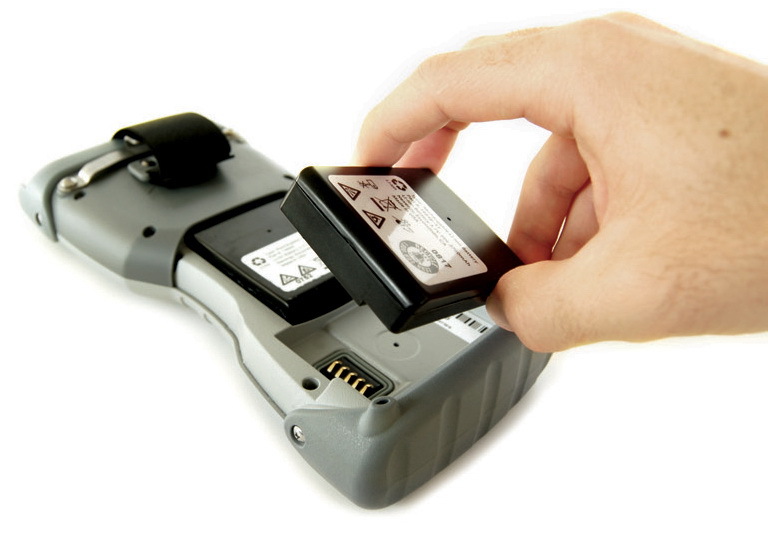 More than a rugged handheld, the TK6000 is a mobile platform specially designed for you; the OEM solution provider or the field worker. 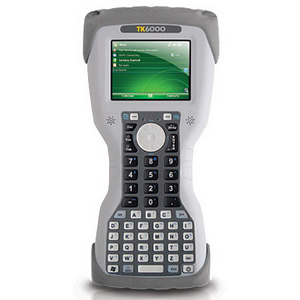 Discover how you can customize the TK6000 for your specific needs.